The best addictive brain game Catch Lives . It's easier than any games. 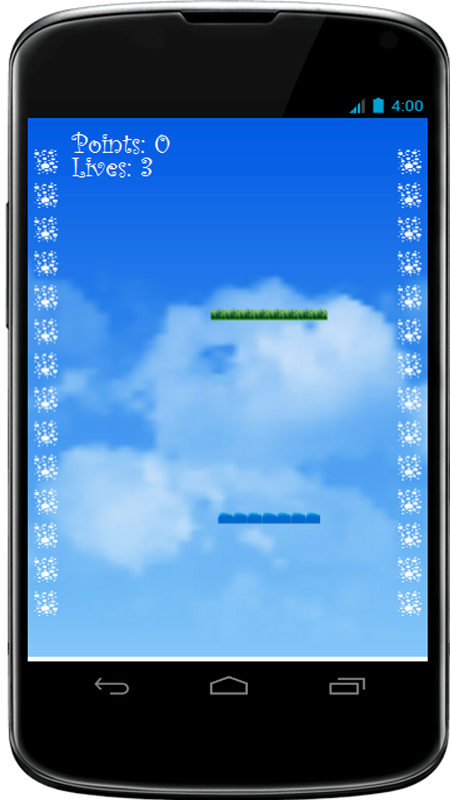 various obstacle/trap will be the best control games to test your control. [Control] To touch the left and right sides of the screen. 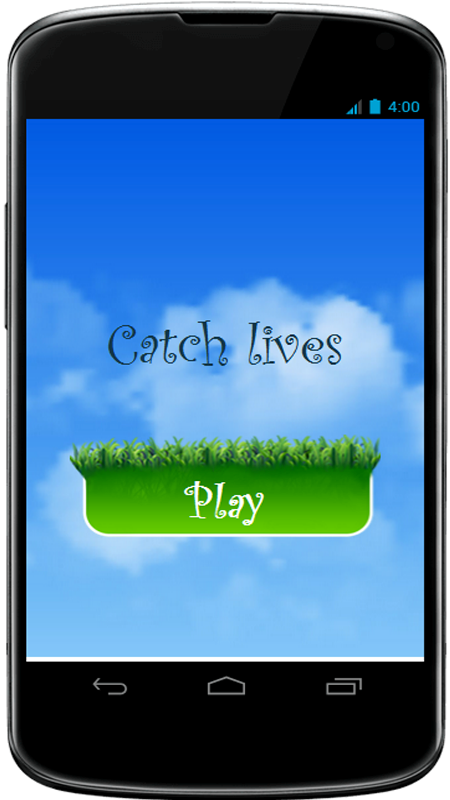 Catch Lives is a most simple game. You can feel the addictive nature of the best user simplicity, we did a lot of effort. [Features] 1.100% free brain game 3.endless updates 4. So many various item.